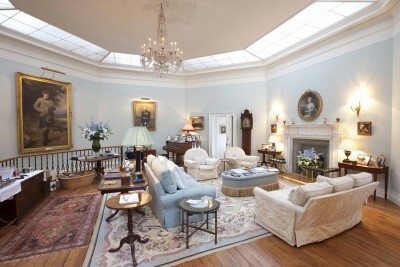 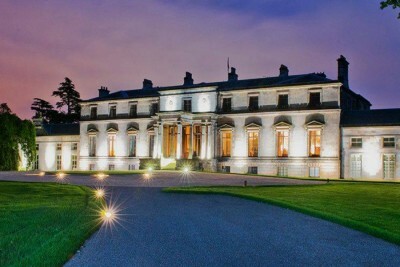 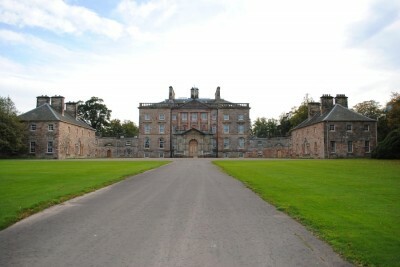 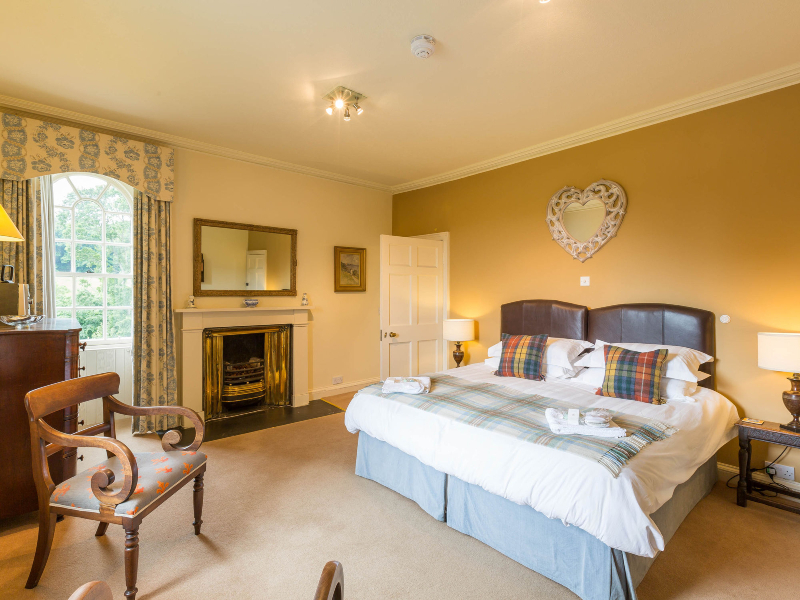 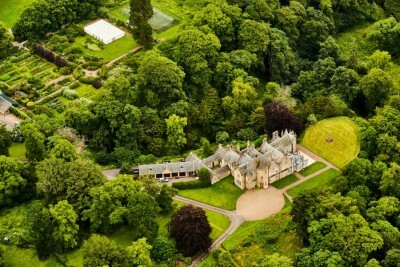 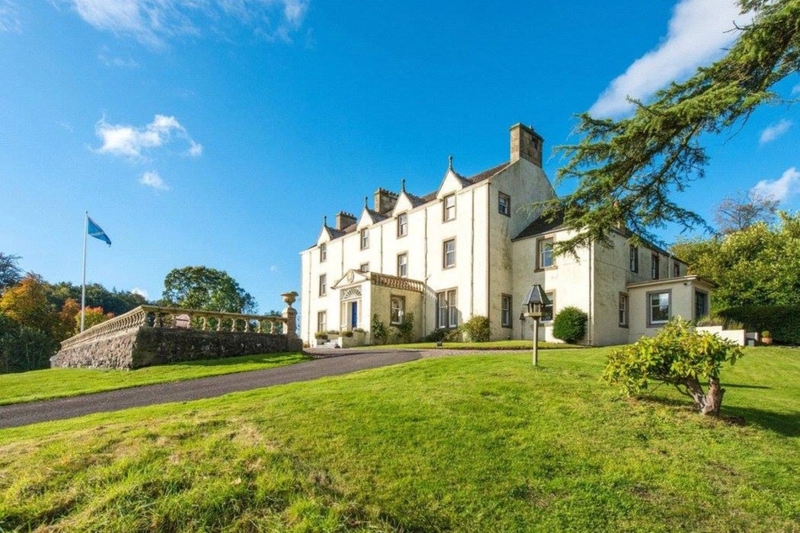 Carphin House is a gorgeous 9 bedroom country mansion situated in 15 acres of stunning countryside near to St. Andrews. 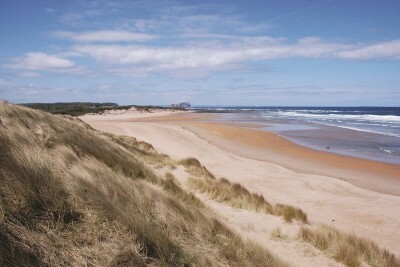 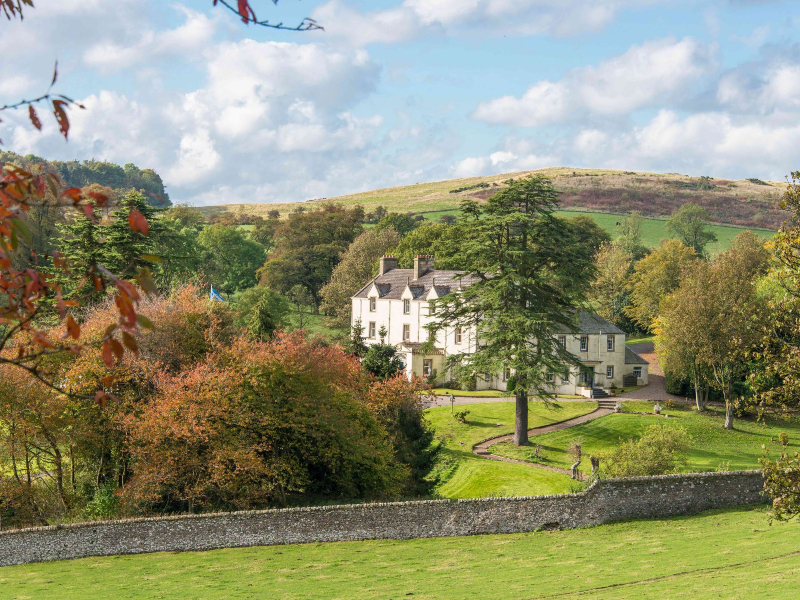 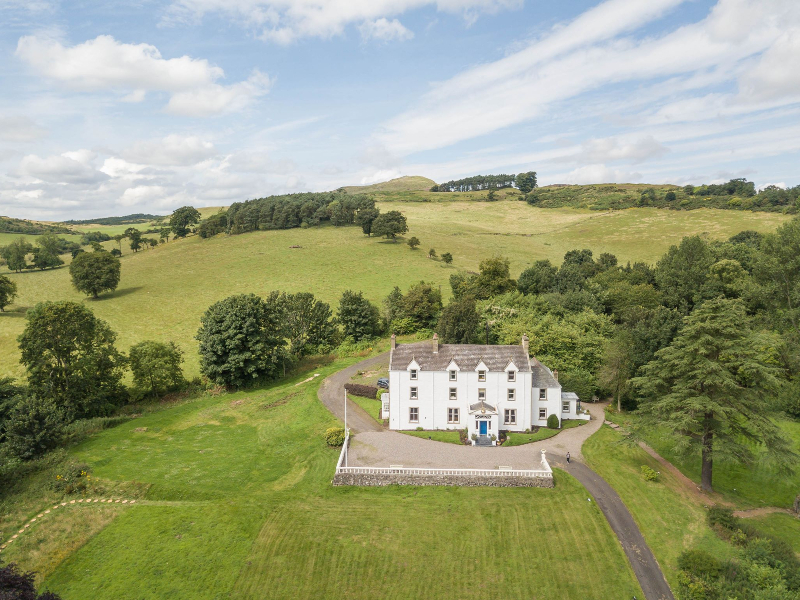 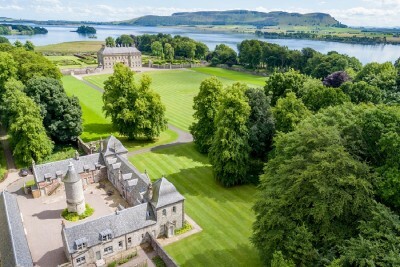 The property is for hire on an exclusive basis, and is perfect for scenic escapes, weddings, a golfer’s paradise or a rural retreat with family and friends. 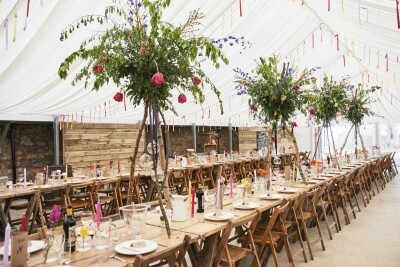 For weddings and large events, fabulous Teepees can be hired for your day, giving plenty of space for a memorable day. 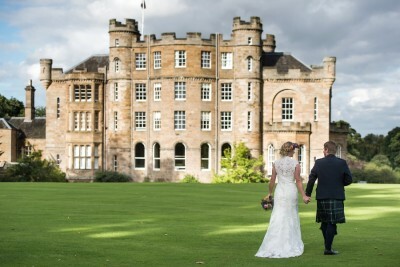 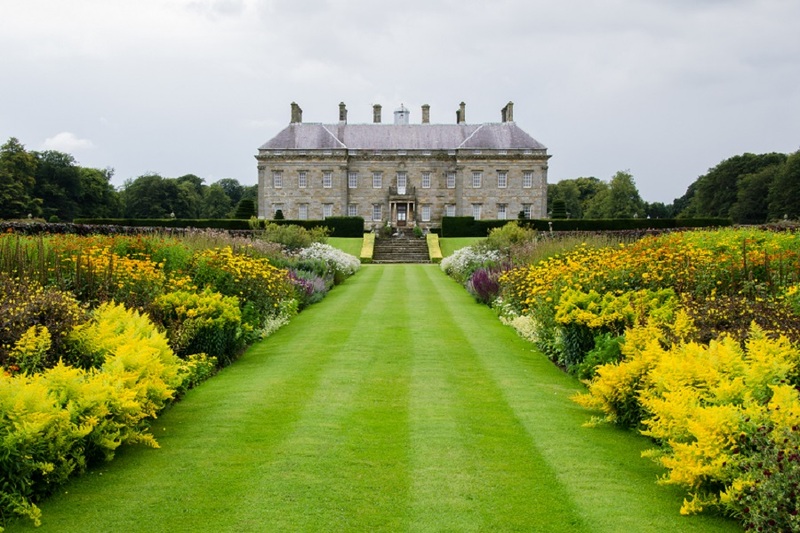 Plus, at Carphin there is only a maximum of 1 wedding per week so the estate is truly yours.